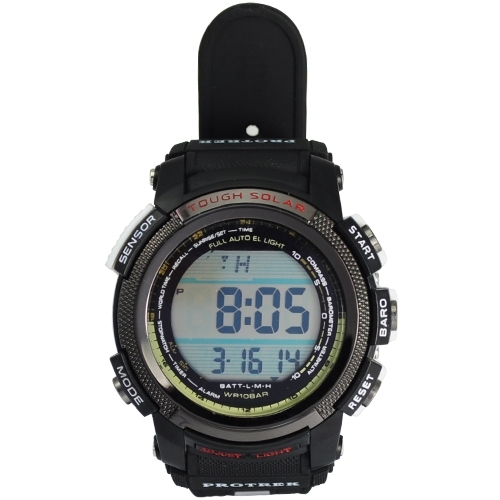 New Solar Power Energy 100M Waterproof Digtal Sports Watch - Black, Gadget Stop - For all of your phone and Apple needs! 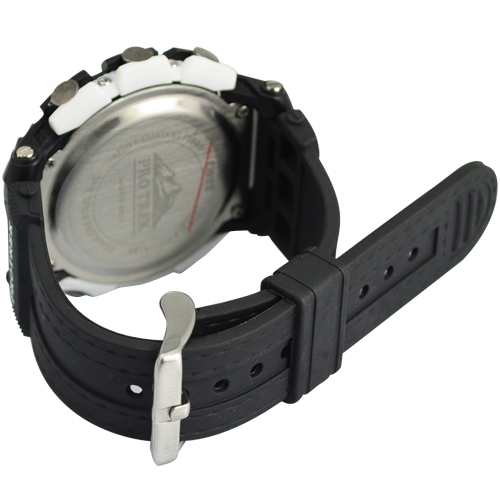 This item is 100 meters water-resistant with high power solar power, and it is fashionably designed. It is worthy of your buying. 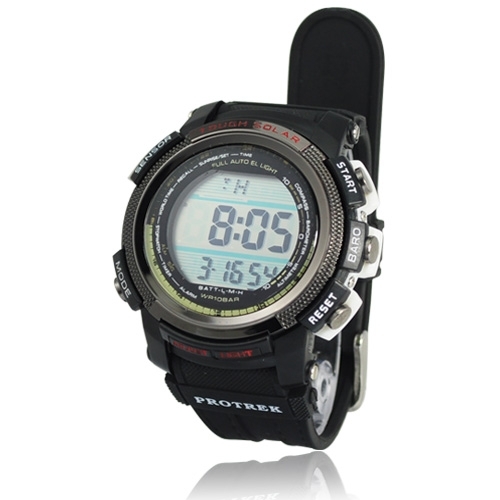 * Dual power, solar & lithium battery power. * digits display with light. * Alarm with 4 min. snooze. * Chime for every hour. 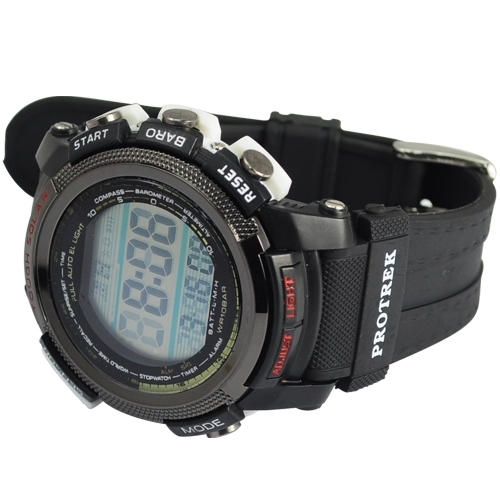 * Chronograph with 1/100 second lap operation. 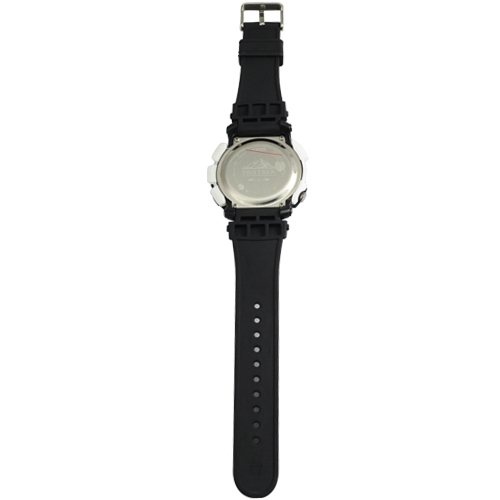 * Stainless steel back water resistance. 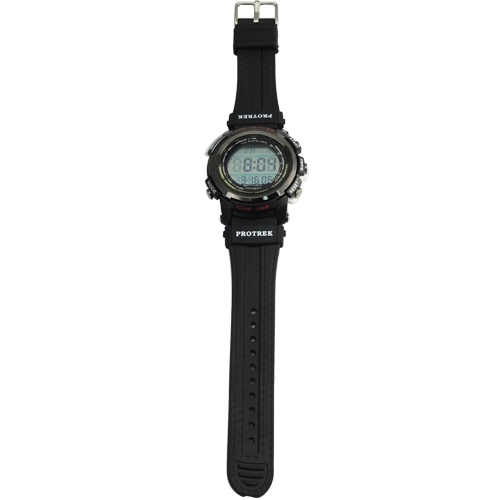 * Precise imported with original packaging JP quartz movement, battery included. * Battery type: solar power battery and lithium battery.